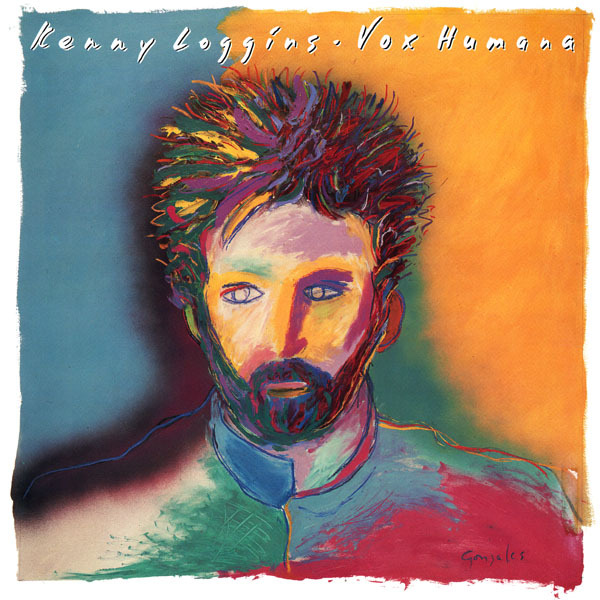 Kenny Loggins (born January 7, 1948) is an American singer and songwriter. He was born in Everett, Washington. Loggins began his career in the 1970s, and after catching the attention of fellow singer-songwriter Jim Messina, the two began a duo career that would last until 1976. 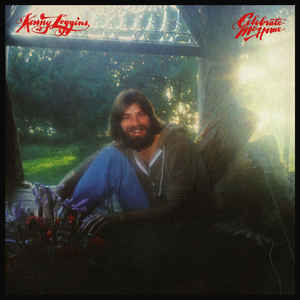 In 1977, Loggins went on to produce his first solo album, Celebrate Me Home, which included the hit "I Believe In Love". Nightwatch, a popular album released in 1978, included the hit "Whenever I Call You Friend", a duet with Fleetwood Mac's Stevie Nicks. He followed this in 1980 with Keep The Fire, which included hits "This Is It" and the title track. Kenny also wrote the song "What a Fool Believes" with Michael McDonald of the Doobie Brothers. Over the next decade, Loggins produced many hit songs for movie soundtracks. 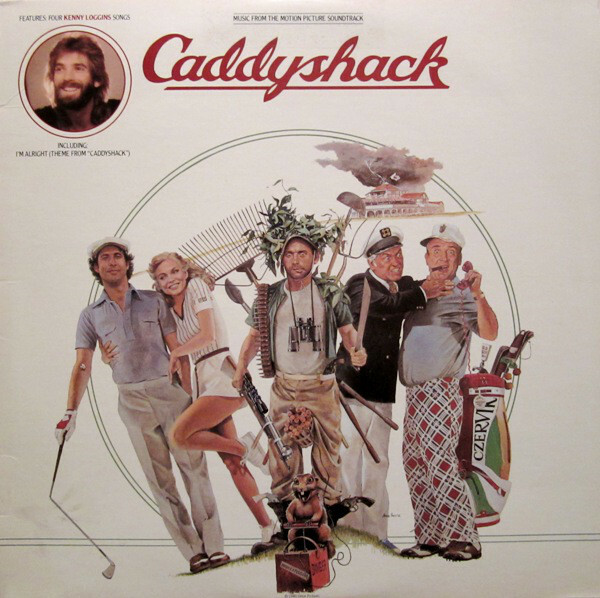 This began with "I'm Alright" from Caddyshack. Hits followed with "Footloose" from the film of the same name, "Meet Me Halfway" from Over the Top, and "Danger Zone", from Top Gun. In the 1990s, Loggins continued his album career, including the popular 1994 children's album, Return to Pooh Corner, which included the emotionally touching single "House at Pooh Corner", actually a remake of his top 40 hit from 1969. Loggins also produced a song called "Forever", which would become an internationally recognized piece, translated into several languages. In 1991, Loggins recorded and produced Leap of Faith, an important album in his career featuring the hit "Conviction of the Heart." Former Vice-President Al Gore billed this song as "the unofficial anthem of the envrionmental movement." On Earth Day in 1995, Loggins performed at The National Mall in Washington, D.C. for a live audience of 500,000. His cousin Dave Loggins is also a singer-songwriter, known for his 1974 top-ten hit "Please Come to Boston". In recent years, Loggins has continued to produce within the Adult contemporary genre. In 2005, Loggins reconnected with Jim Messina. 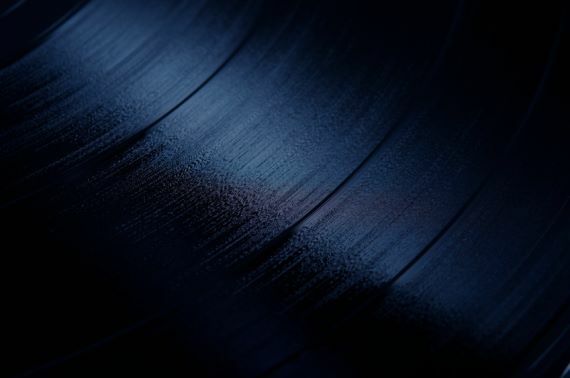 The two decided to hit the road again; the result was a successful nationwide tour that resulted in the CD and DVD, "Loggins and Messina Sittin' In Again."